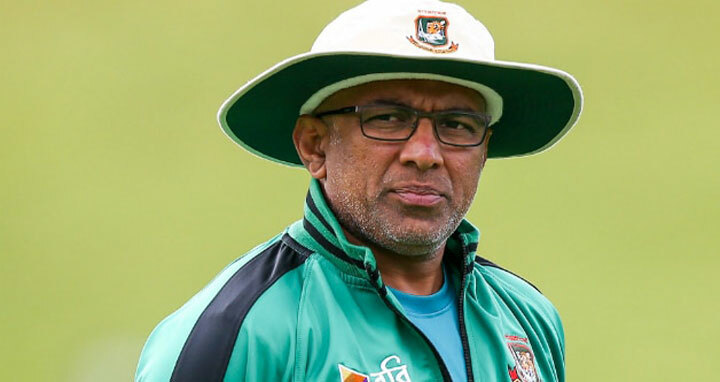 Dhaka, 16 Nov, Abnews: Sri Lanka is in talks to hire former Bangladesh head coach Chandika Hathurusingha to groom its national team for the 2019 Cricket World Cup, sources said on Wednesday. “I (would) certainly welcome Hathurusingha to prepare our team for the next World Cup,” Jayasekara told reporters in Colombo. But he came in for criticism during Bangladesh’s recent tour of South Africa, where the team failed to register a single win.